Looking to make the most of your Banff vacation? Save time & money with our great canoe packages. 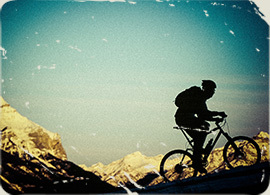 Experience the best activities in Banff. 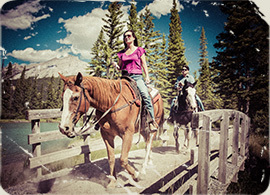 Enjoy a 1 hour horseback ride, 1 hour canoe rental & Banff Gondola for only $135 per person. Tours can be taken on separate days. 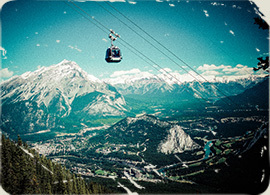 Join a guided big canoe ride and then visit the stunning Mount Norquay Chairlift. Chairlift ticket can be used at any time. 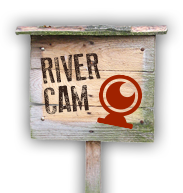 Big Canoe Tours depart at 11am, 1pm and 3.30pm daily. Looking for more activities in Banff? Check out our full range of summer activity packages here. Enjoy a 2 hour bike rental and 2 hour canoe rental for only $50 per person! Activities can be taken on separate days. 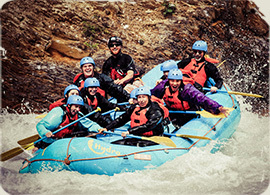 Experience the thrills of a whitewater raft adventure on the Kicking Horse River. Tours include expert guides, river equipment and BBQ lunch. Then take a scenic 2 hour canoe paddle on the Bow River. Tours can be taken on separate days. All rafters must be at least 12 years of age and weigh more than 90 lbs. *Price based on 2 people in a canoe.